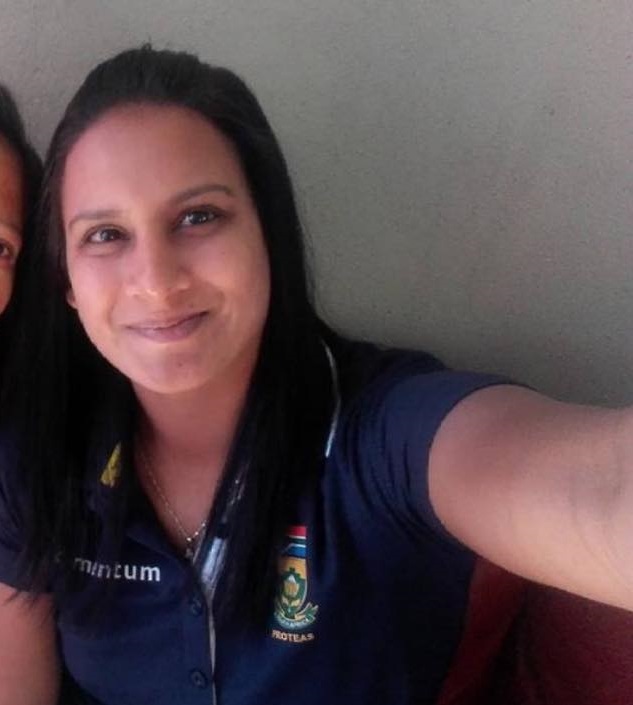 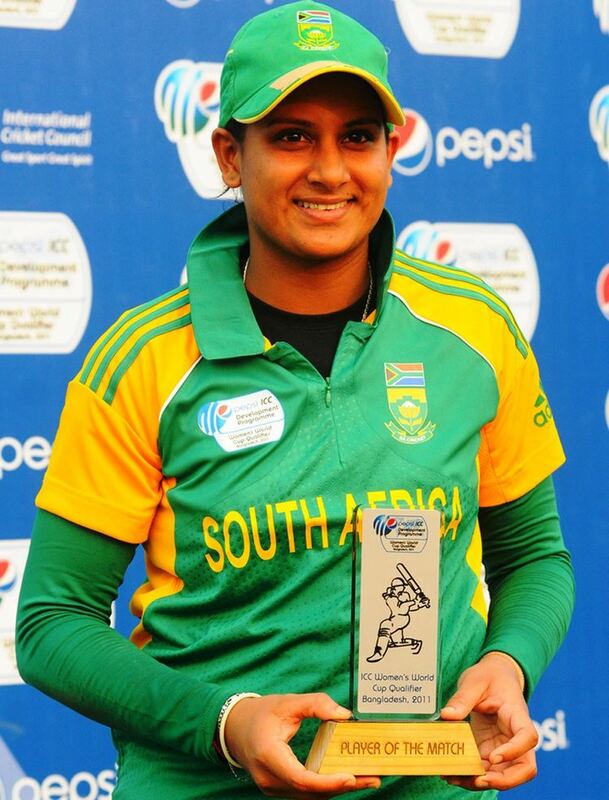 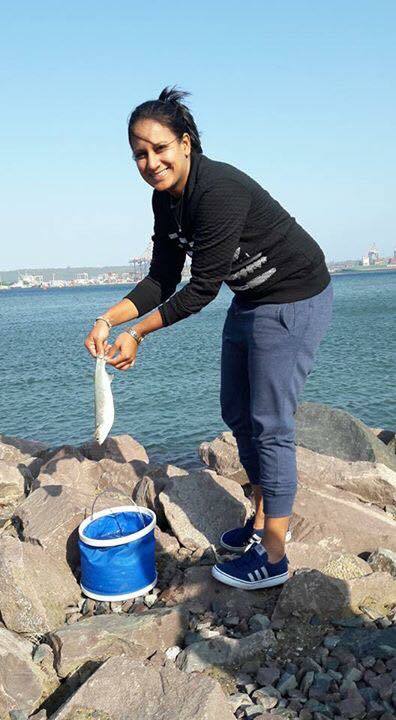 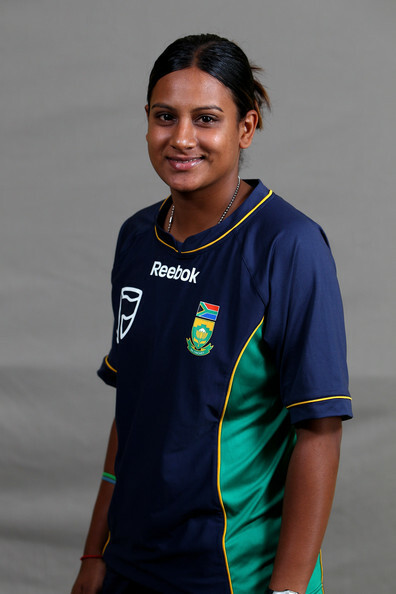 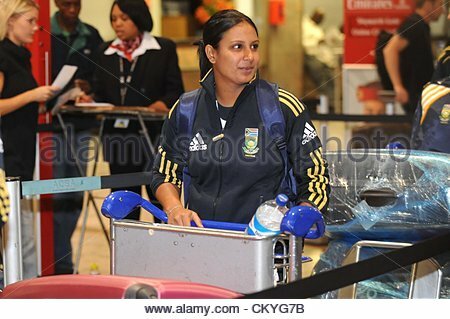 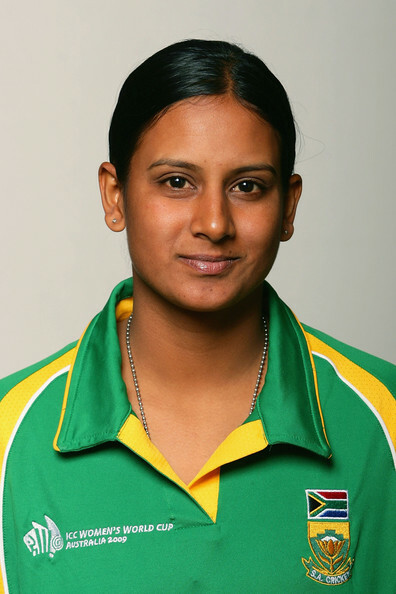 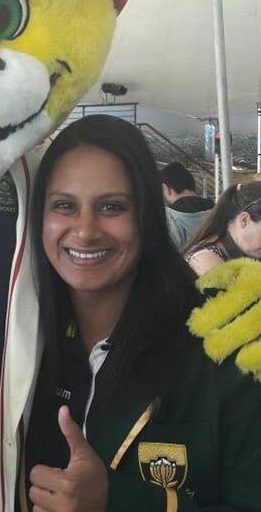 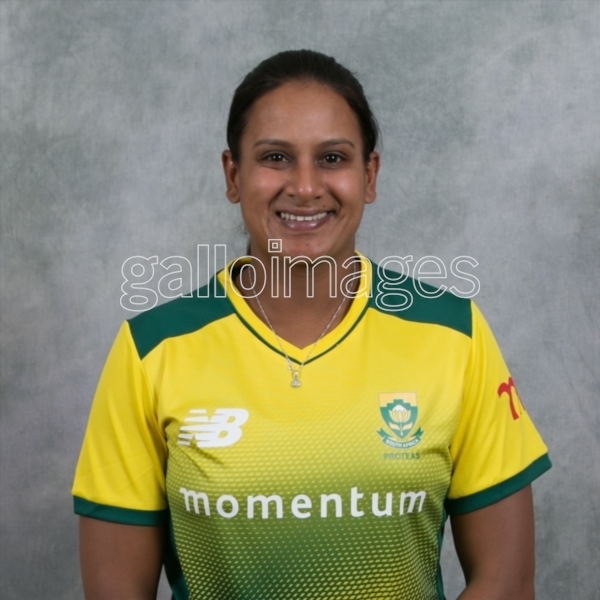 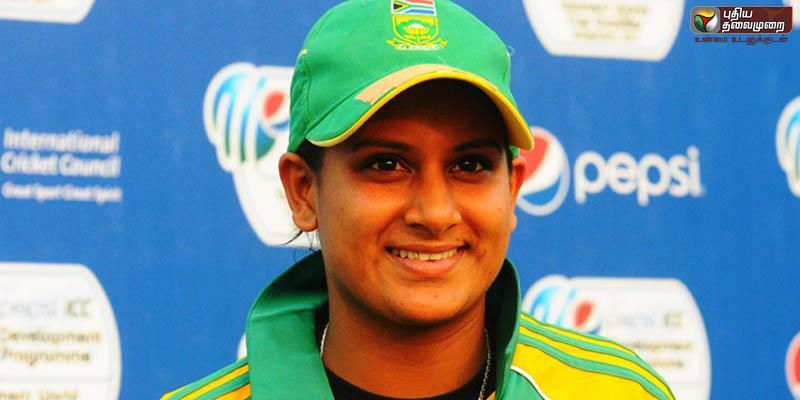 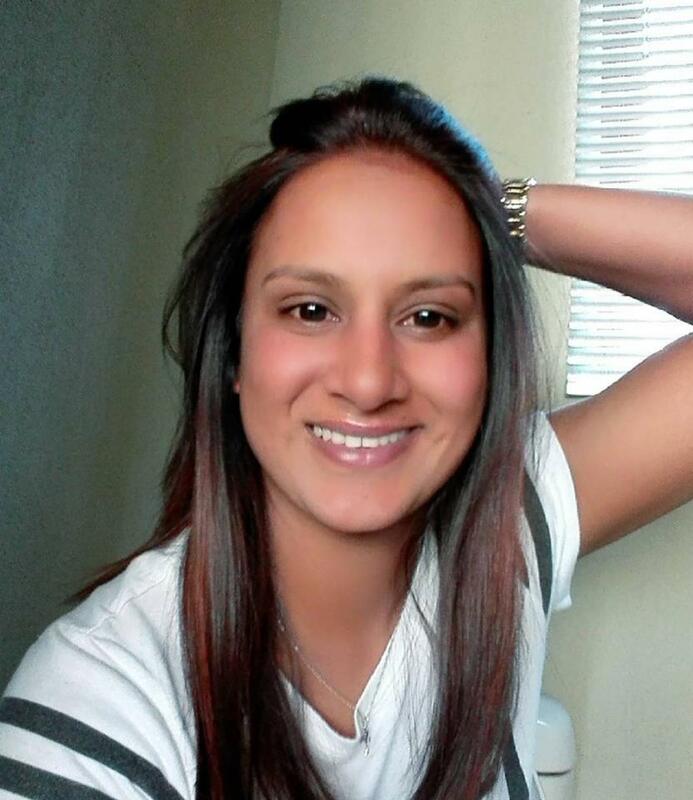 Trisha Chetty (conceived 26 June 1988, Durban), is a South Africa cricketer. 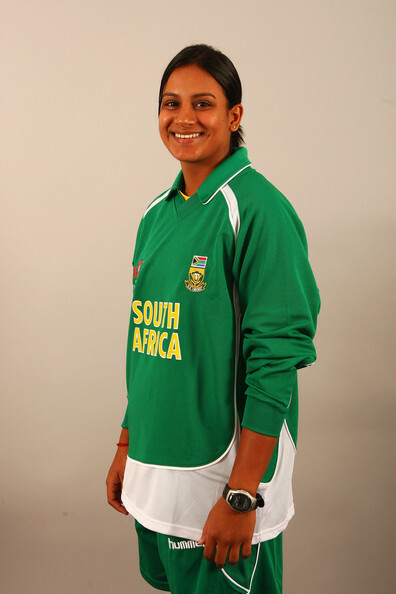 She has made two Tests, and more than one hundred constrained overs appearances for South Africa since 2007. 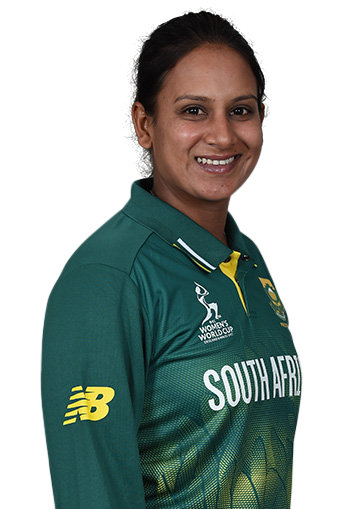 At first she batted at number seven or eight, however was immediately advanced up the request and from mid-2008 onwards has been opening the batting. 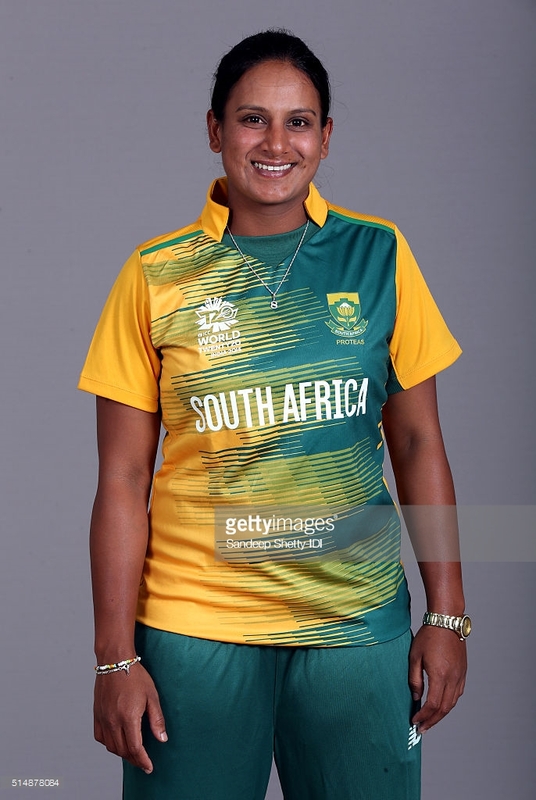 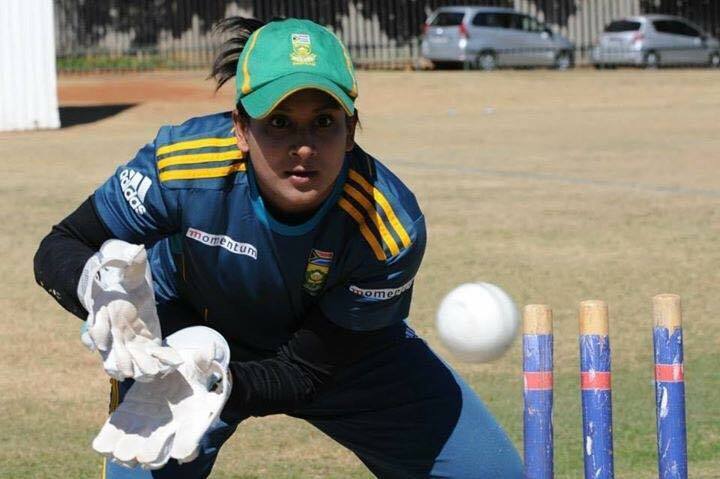 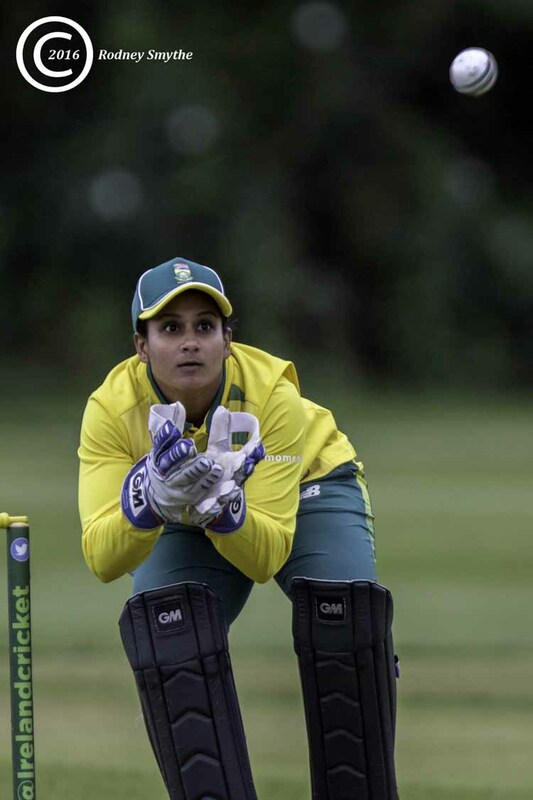 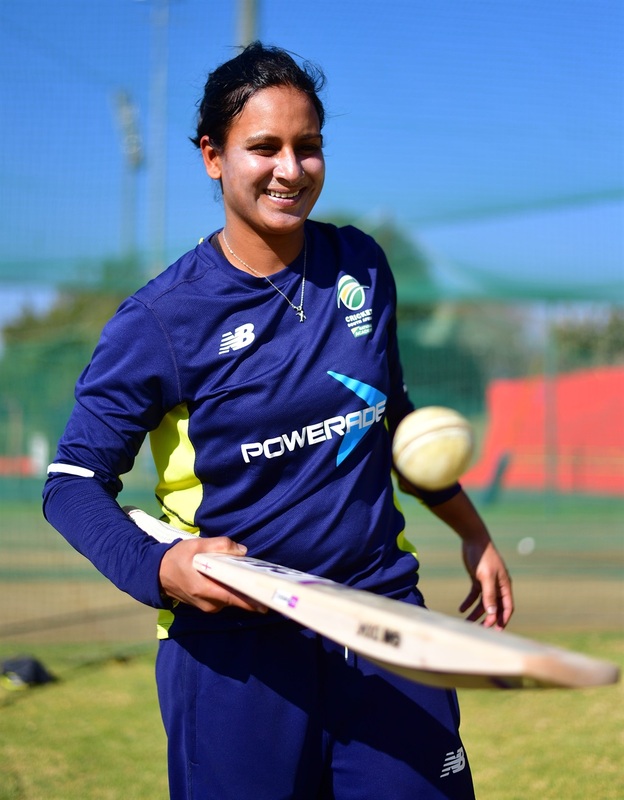 In February 2018, she played in her 100th Women's One Day International counterpart for South Africa, against India. 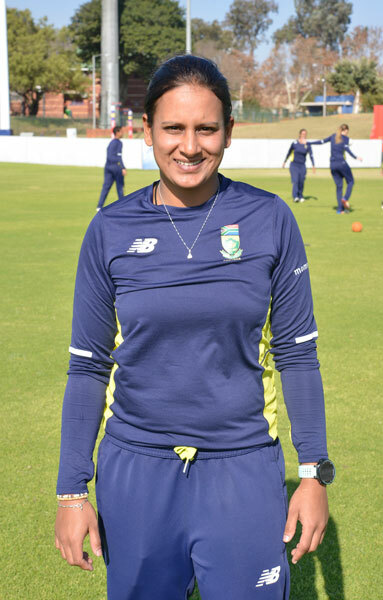 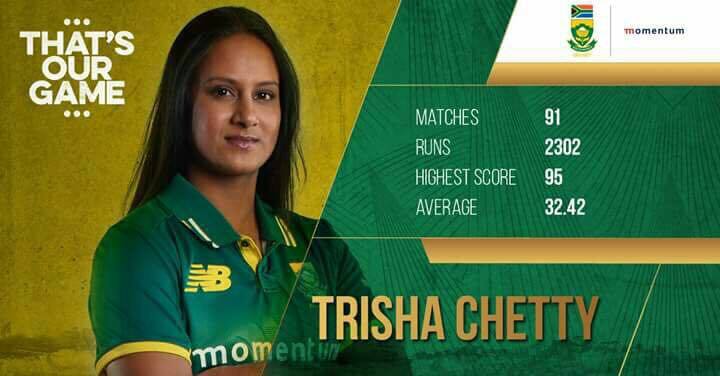 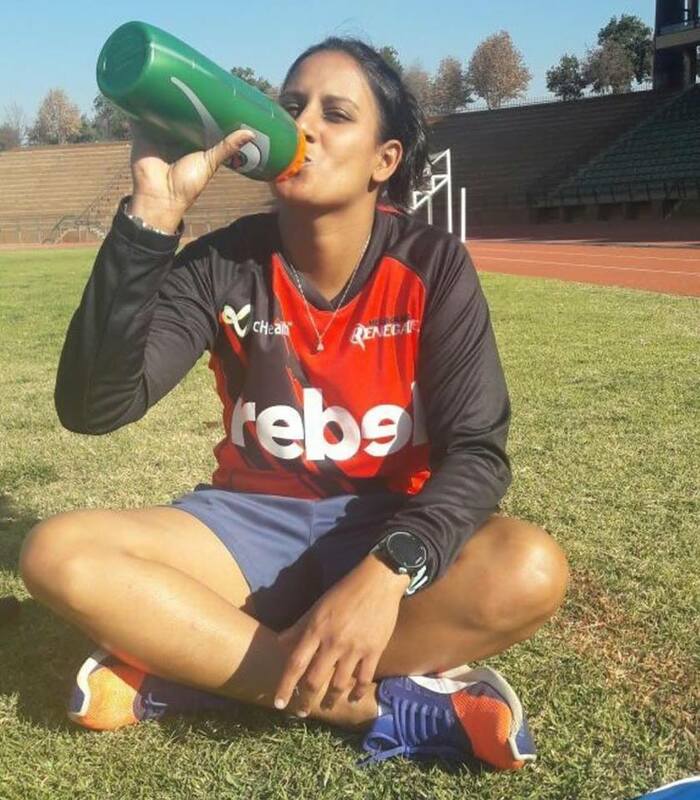 The next month, she was one of fourteen players to be granted a national shrink by Cricket South Africa in front of the 2018– 19 season.